The BIFM Awards are the industry’s leading Awards celebrated annually at the Grosvenor House Hotel, London in October. The awards reflect the outstanding people, projects, initiatives and innovations happening in facilities management. 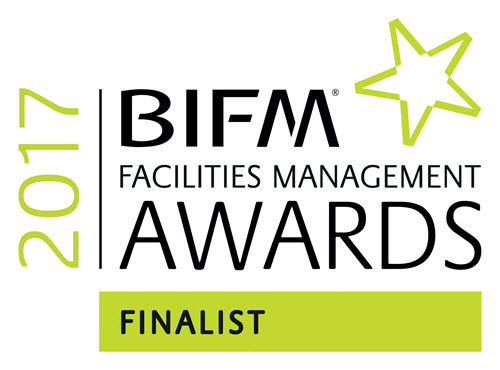 Recently, Khadamat submitted a nomination to the BIFM Awards 2017 “British Institute Facilities Management’’ under the category – Impact on the Environment and have proudly become finalists amongst thousands of applications submitted.